First of all let me welcome you to my personal webpage. Anytime you are looking to buy or sell ranches or their assets, it is important to know with whom you will be dealing. With that in mind, here is a bit about me. 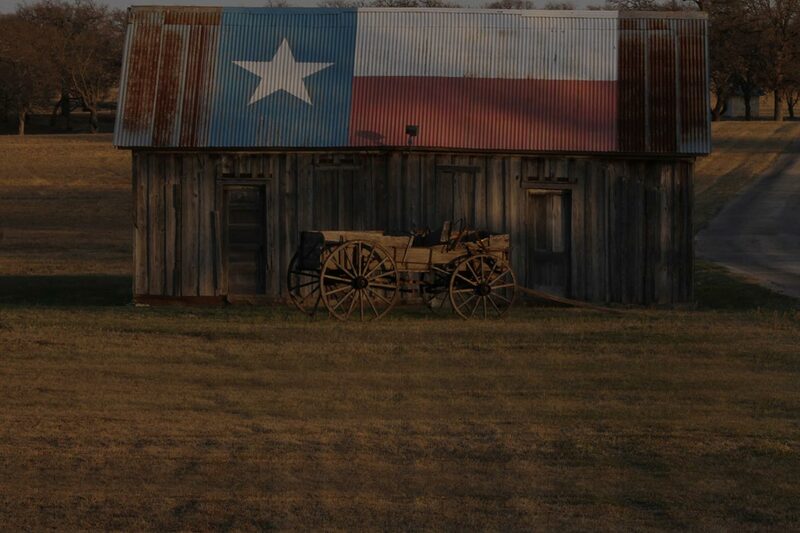 Born and raised in rural Montague County TX, I grew up on the family ranch, with horses, cattle, and some farming. I fed and showed beef cattle from the age of nine until graduation, with moderate success as high as the state level. At age 16 I attended Missouri Auction School in Kansas City. I attended Tarleton State University and graduated with a Bachelor degree in Agriculture Business in 1984. I was able to pay my way through college working mainly purebred cattle sales. After graduation I worked in the Livestock Marketing industry selling advertising and working auctions for 16 years. In the late 1980’s I had a 4 year stint as County Extension Agent in Erath County. In 1999 I acquired my Texas real estate license followed by my brokers license in 2001 at which time I created Ranch Realty Professionals Real Estate. In 2002, I opened an office in Stephenville TX. In 2005 Ranch Realty Professionals was rolled into the current company through the purchase of a Century 21 franchise. At that time, Century 21 Home & Ranch Realty was created. My company has become a fixture in the real estate landscape of the Cross Timbers area and state wide pertaining to ranches and large acreage. I owe much of my success to my wife Mary Kay of 30 years and my two great children, Parker and Kaylee. They have stood beside me and supported every move made to create this business in which I so deeply believe. Nothing gives me more satisfaction than helping buyers and sellers with real estate transactions with the properties of their choice. As Broker/Owner of Home & Ranch Realty,I would like to invite you to browse through this website and I encourage any feedback that you, the customer, can give to improve this site. The usefulness to you is what ultimately determines my success. I hope I am able to offer a combination of areas of expertise that fit hand in hand with your needs. My goal is to offer a unique blend of real estate knowledge along with real world ranching savvy.